The Kaaba is the ‘Qibla’ – or direction – that Muslims should face when they pray, and walk around it during Haj and Umrah. The Kaaba gets its name from the cubic shape. It is also called the ‘old house’. 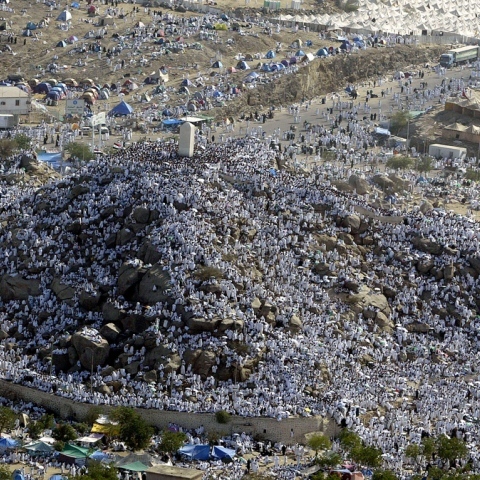 What is the day of Arafa? 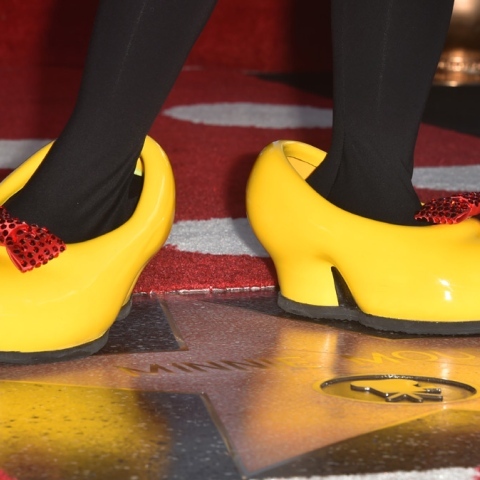 The Hollywood Walk of Fame was created in 1958 to honor celebrities and superstars with stars placed in the corridor.